Portugal. 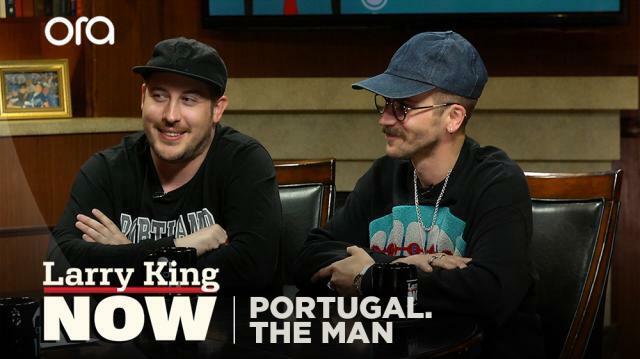 The Man’s John Gourley and Zach Carothers unpack the whirlwind success of their smash hit ‘Feel it Still,’ and how their lives have changed as a result. Plus, the band on weed, their Wasilla, Alaska roots, and their love for Whitney Houston.